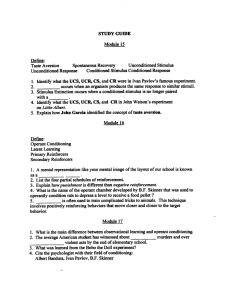 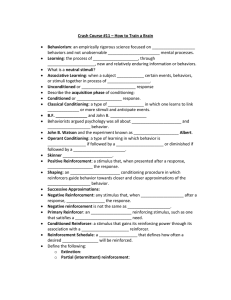 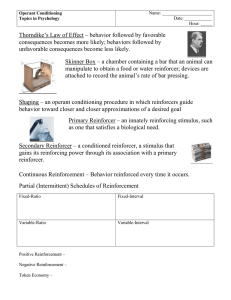 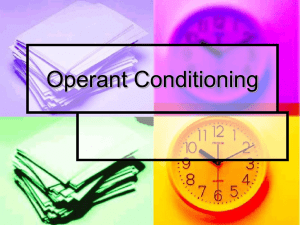 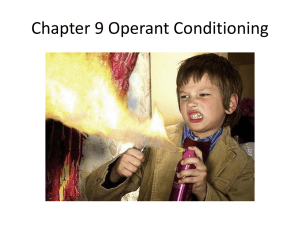 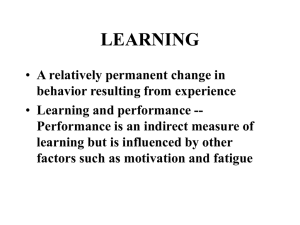 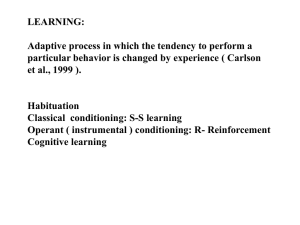 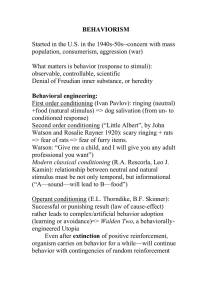 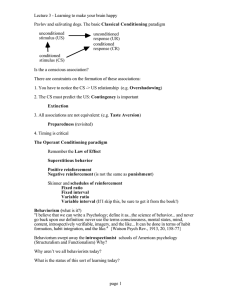 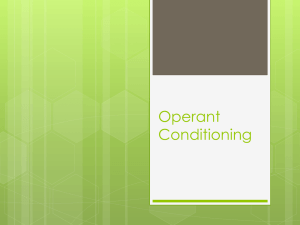 Operant conditioning (also, “instrumental conditioning”) is a learning process in which behavior is sensitive to, or controlled by its consequences. 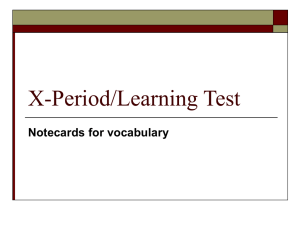 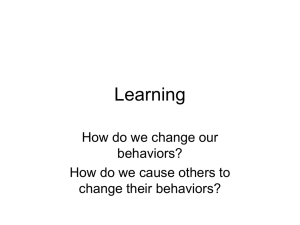 For example, a child may learn to open a box to get the candy inside, or learn to avoid touching a hot stove. 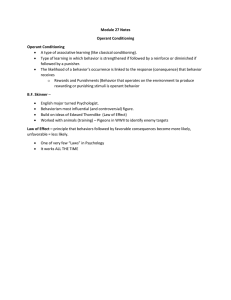 In contrast, classical conditioning causes a stimulus to signal a positive or negative consequence; the resulting behavior does not produce the consequence. 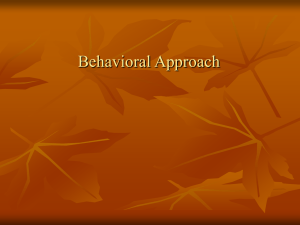 For example, the sight of a colorful wrapper comes to signal ""candy"", causing a child to salivate, or the sound of a door slam comes to signal an angry parent, causing a child to tremble. 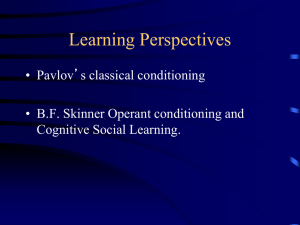 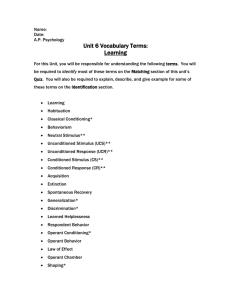 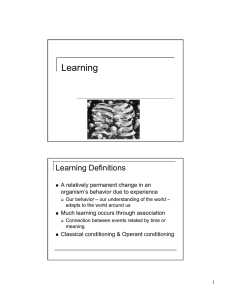 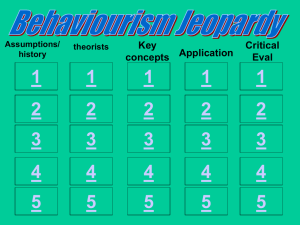 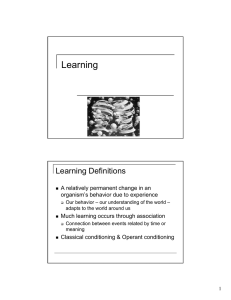 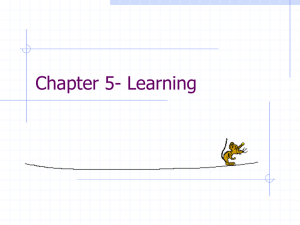 The study of animal learning in the 20th century was dominated by the analysis of these two sorts of learning, and they are still at the core of behavior analysis.